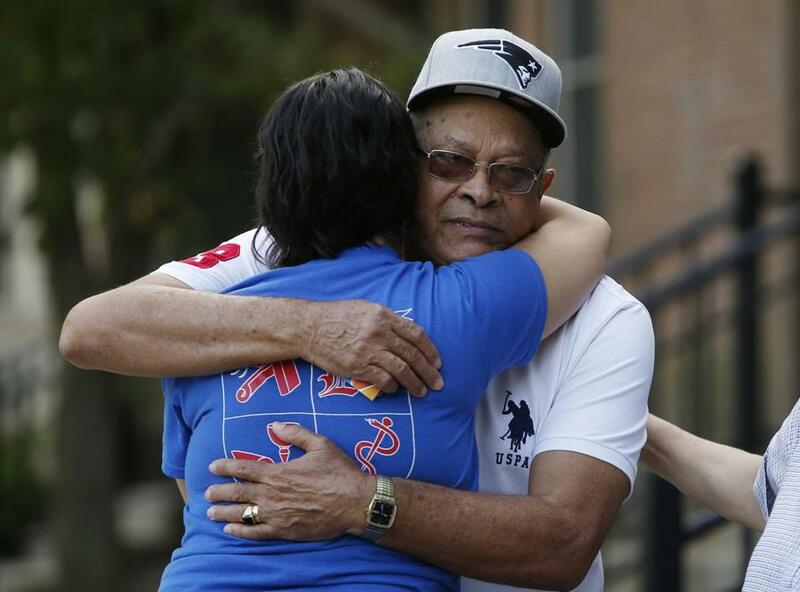 The father of Leonel Rondon is embraced outside of the family&apos;s home in Lawrence. Rondon was killed yesterday when a chimney from a house explosion landed on his car. 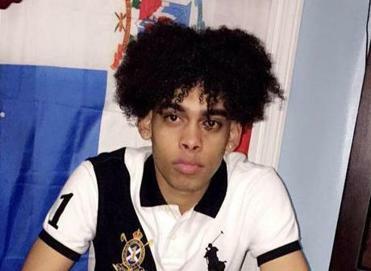 An 18-year-old Lawrence man died Thursday as fires and natural gas explosions ravaged three Merrimack Valley communities, officials said. Leonel Rondon was sitting inside a car near 35 Chickering Road in Lawrence when a chimney from a house that exploded fell on the car, according to Carrie Kimball Monahan, a spokeswoman for Essex District Attorney Jonathan W. Blodgett’s office. Rondon was taken to Massachusetts General Hospital, where he was pronounced dead at about 8:30 p.m.
Several people were injured, two critically, in the fires and explosions throughout Lawrence, Andover and North Andover on Thursday afternoon. As of late Thursday night, Lawrence General Hospital said it had treated 13 patients as a result of the gas fires, including one that was transported to a Boston hospital. “Injuries range from minor to smoke inhalation to blast trauma,” the hospital tweeted. 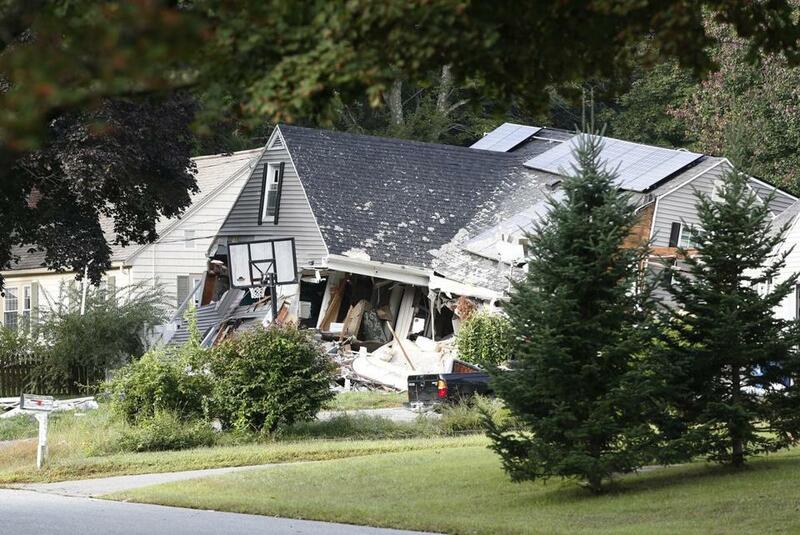 Debris remained from a house that exploded on Chickering Road in Lawrencen Friday.